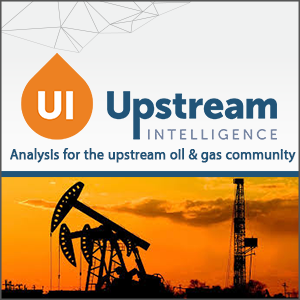 Upstream Intelligence is the foremost provider of business intelligence and analysis for the upstream oil and gas community.The group is devoted to providing unique industry insights to drive efficiencies, reduce costs and maximize drilling and production capabilities. Welcome to the premier industry podcast channel. 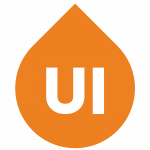 Devoted to topics and experts on the digital transformation of upstream oil & gas operations.